The Jack Project is a movement that promotes mental health and wellness for youth in Canada. 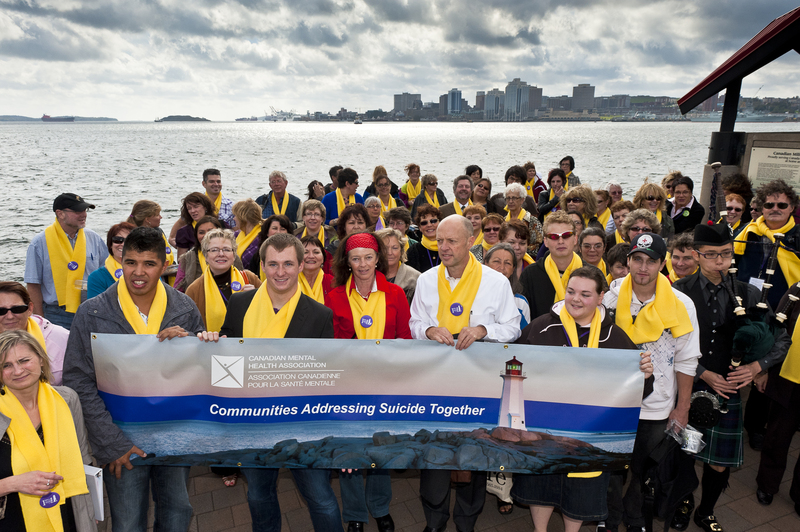 In October of 2010 I met Eric Windeler at the national conference for the Canadian Association for Suicide Prevention. Eric was presenting “The Jack Project” at a break out session. Eric lost his son Jack to suicide and he is now on an unstoppable mission to promote young people’s mental health by providing them with much-needed information and support as they move from late-high school into college, university, or independent living. Please visit The Jack Project website to learn more about mental health, and how to care for yourself and support someone in need, everyone can help build a future in which no one has to struggle alone. Thank you Eric for your unwavering commitment and passion for making a difference in young people’s mental health. I look forward to our continued work together in creating a proactive dialogue on mental health and suicide. This entry was posted in Blog, Uncategorized by Scott Chisholm. Bookmark the permalink.